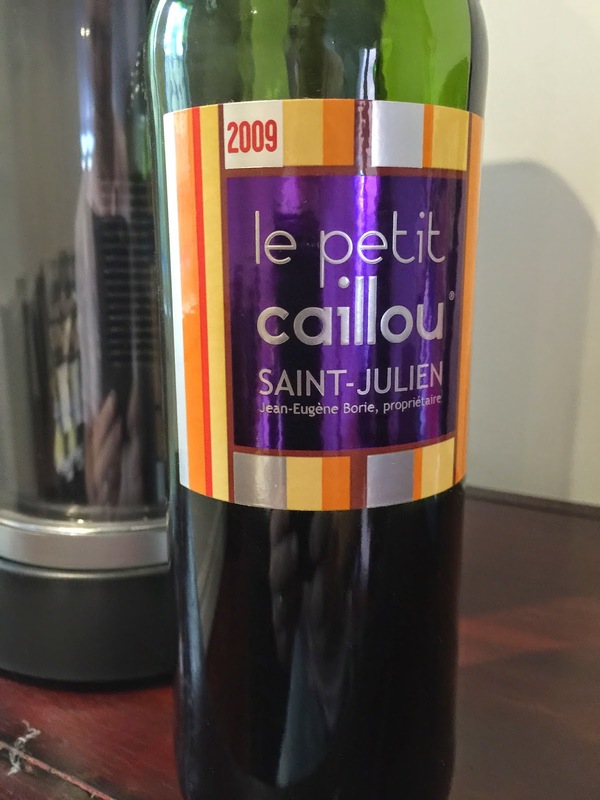 Le Petit Caillou is the second wine of Bordeaux classed growth Chateau Ducru-Beaucaillou in Saint-Julien. Its label – reminding perhaps more of Christmas wrapping paper than a typical Bordeaux label – should not put you off. Inside the bottle is a very classic Bordeaux left bank style wine from an outstanding vintage (2009). Its aromatics remind of tobacco and sweet blackcurrants. The palate has length, balance and continues the tobacco and blackcurrant theme. Drink now, or over the next decade.